Heavy-duty 5 axis CNC with a 2018 new OSAI contol. 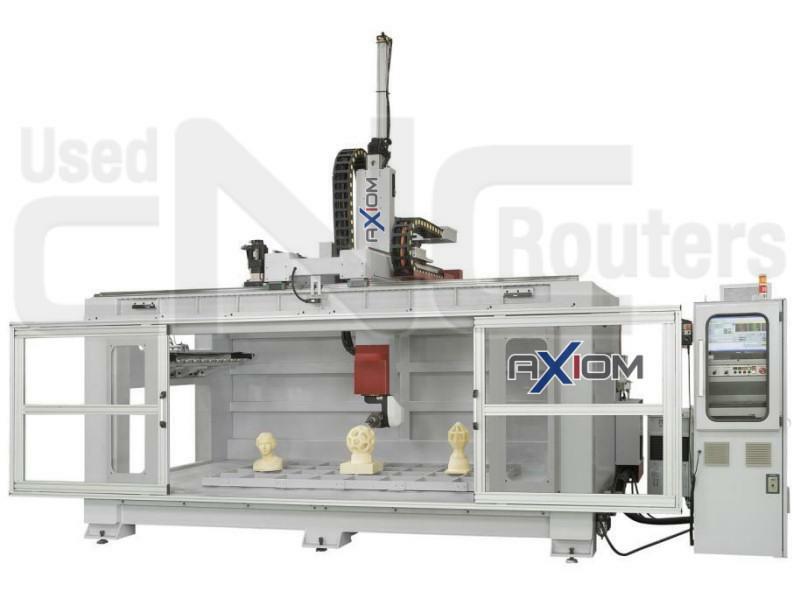 This CNC will be like new when delivered. Super 5 axis machine at the right price. Great 5 axis machine with vacuum lift. Huge CNC 5 axis machine center great for tiber machining. A very large, hard to find CMS POSEIDON 5-Axis Router!